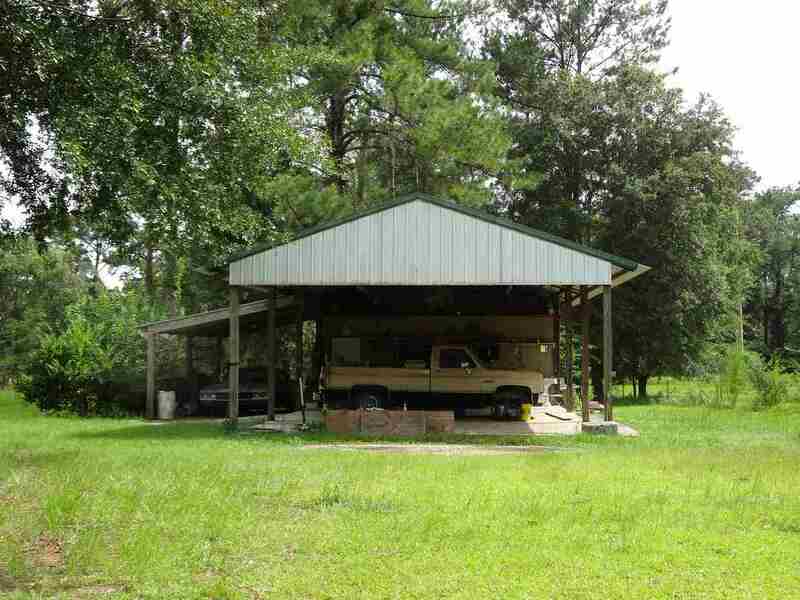 FINE COUNTRY LIVING! 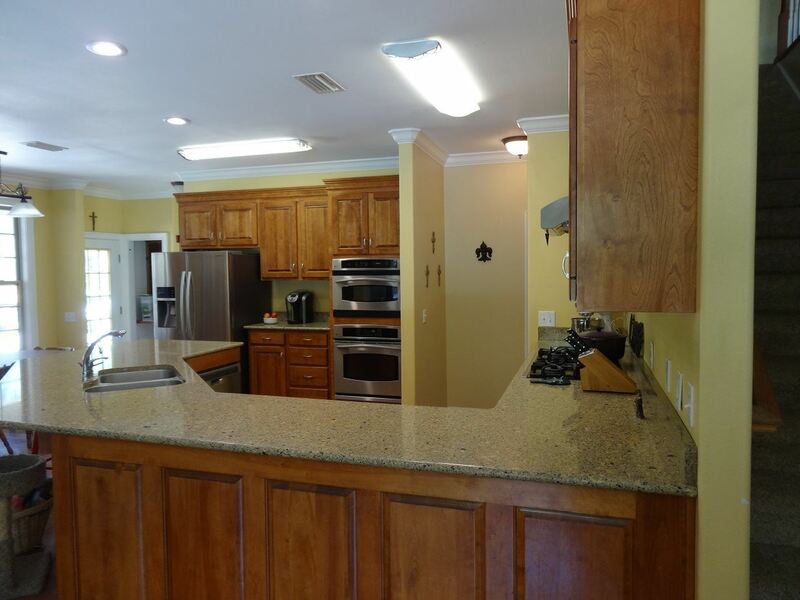 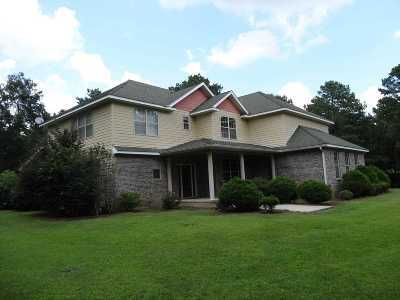 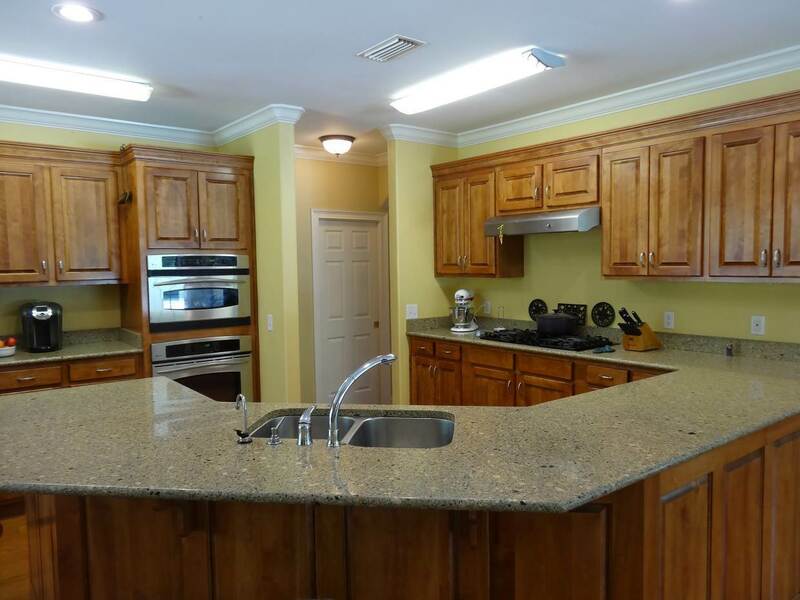 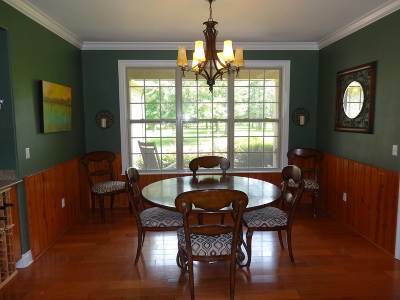 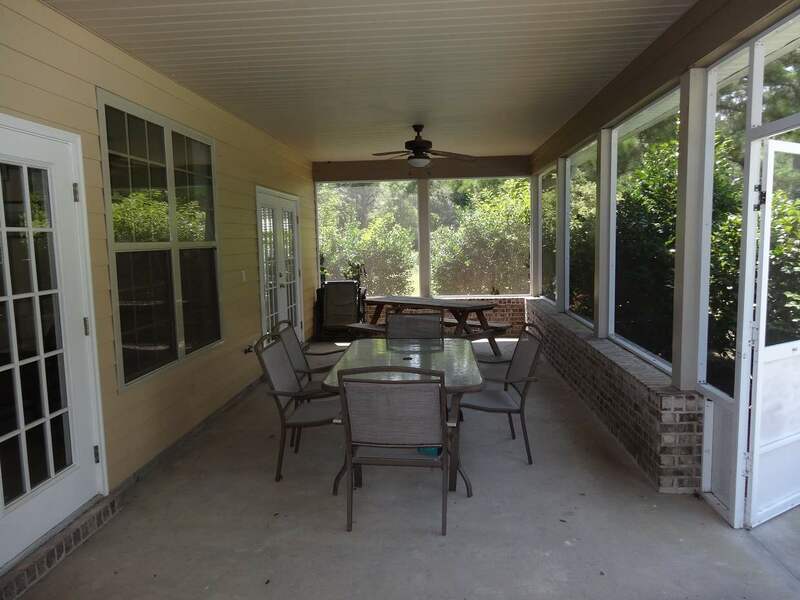 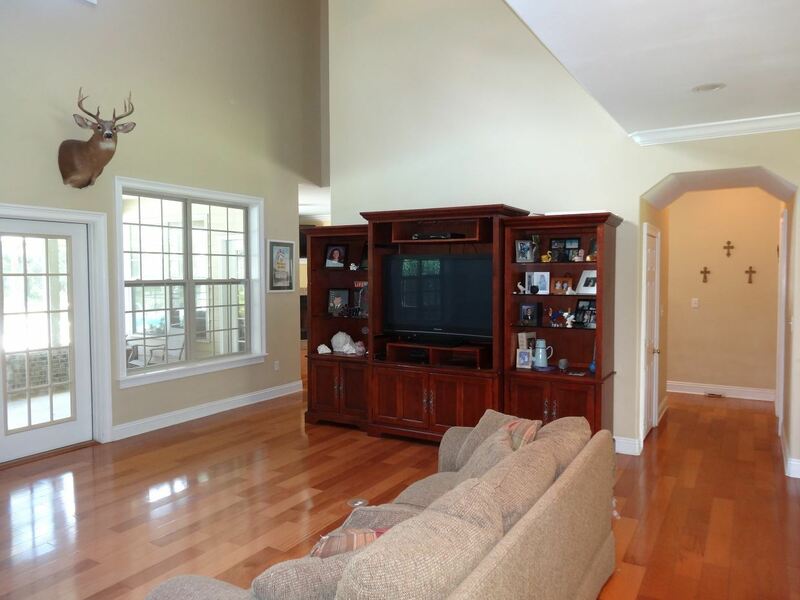 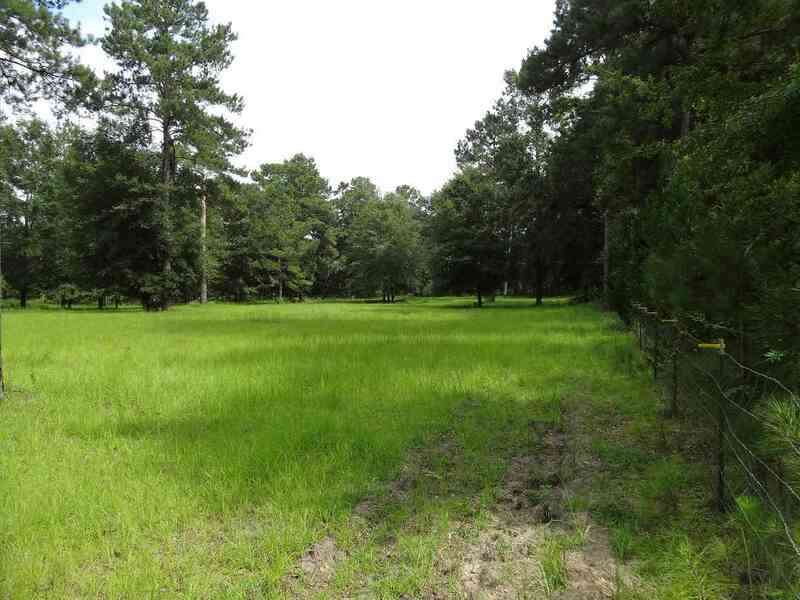 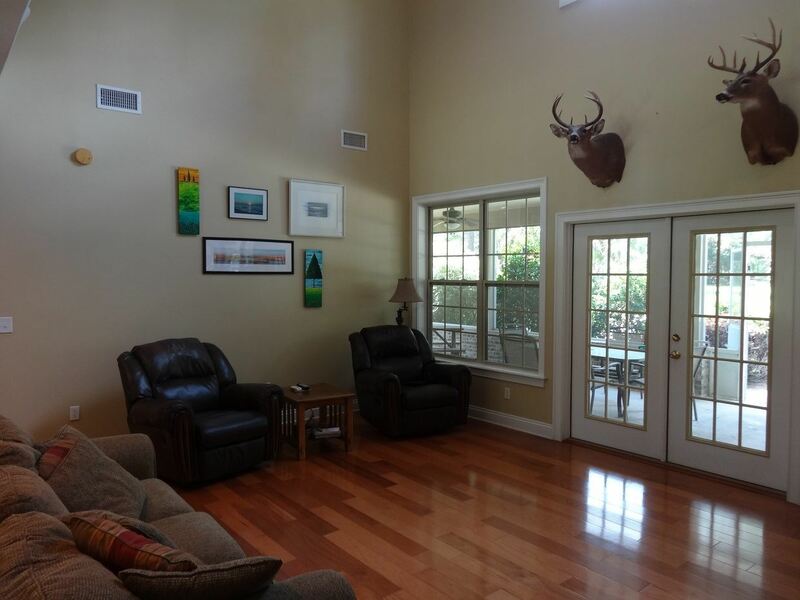 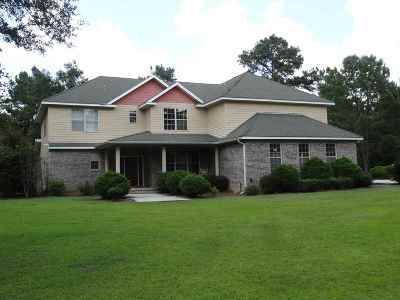 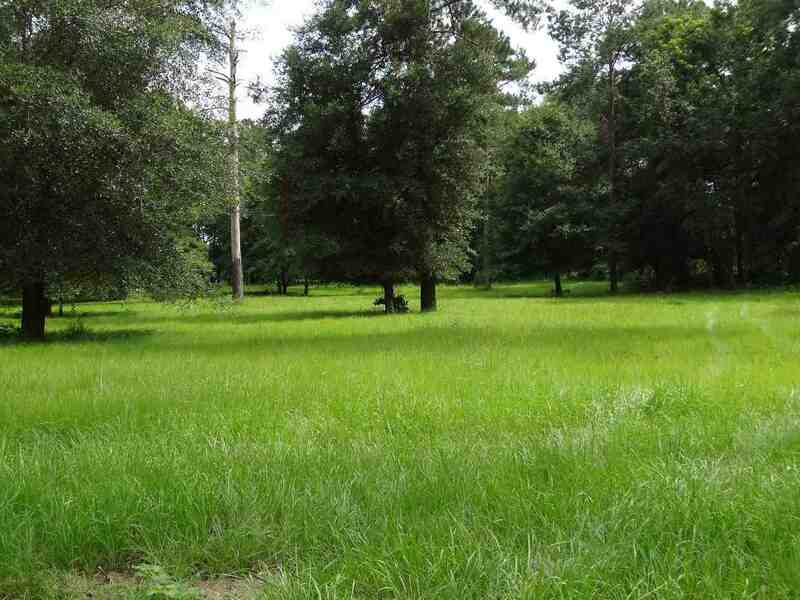 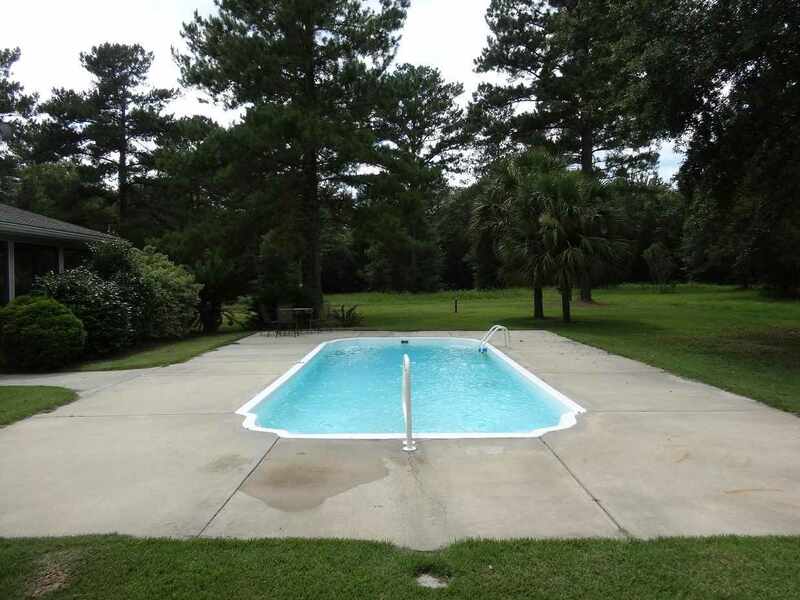 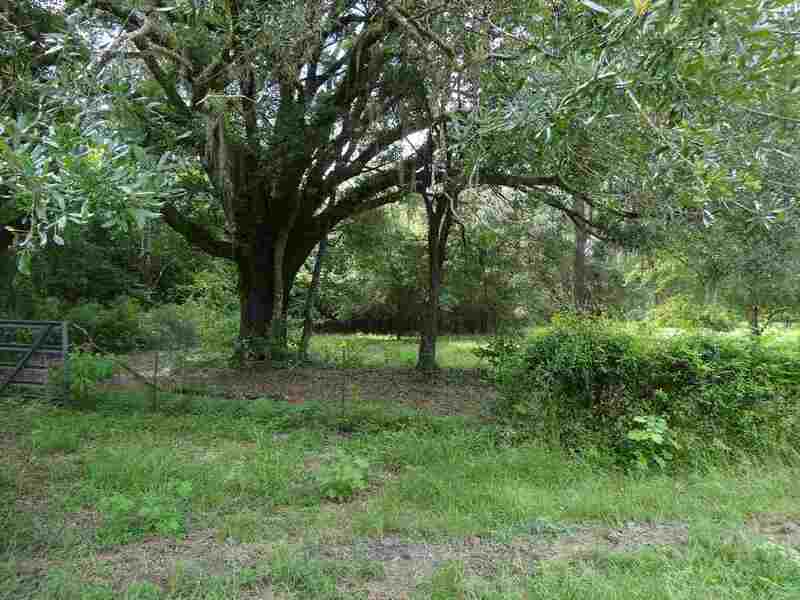 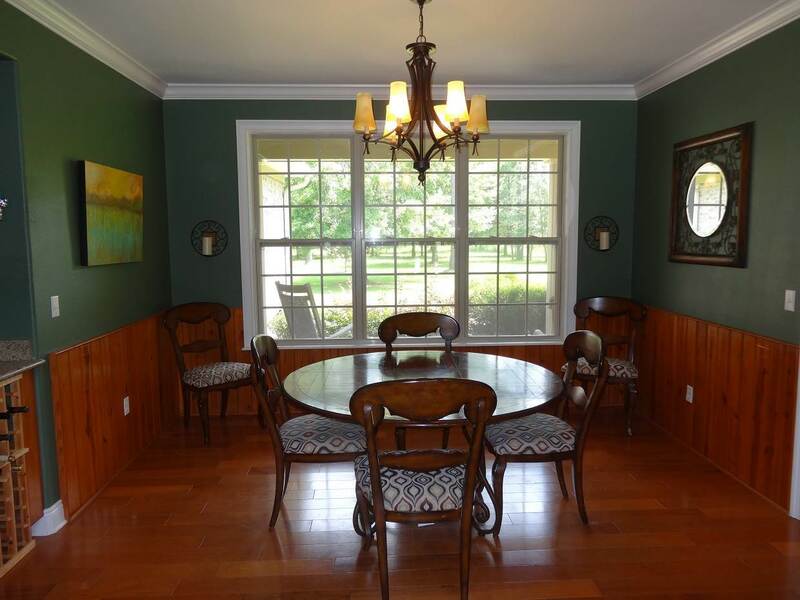 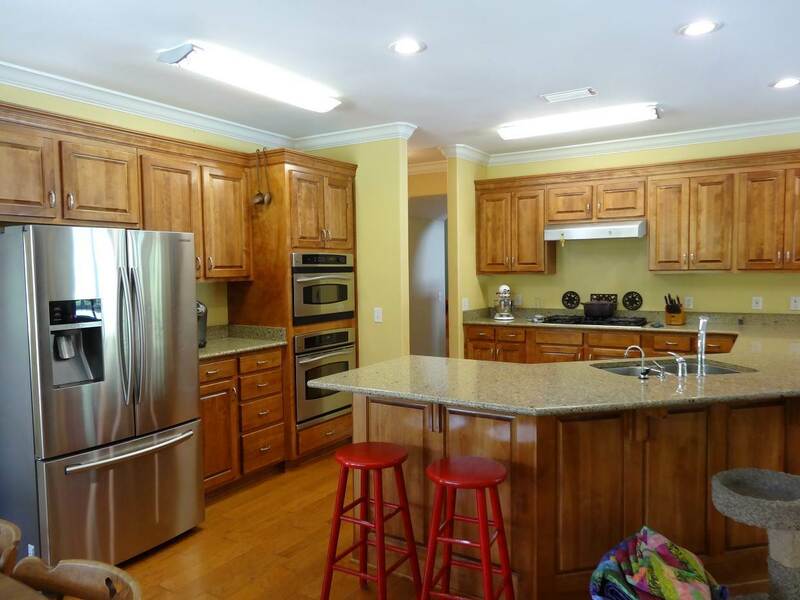 Beautifully built custom home tucked away on 20 private acres surrounded by large oaks and pines. 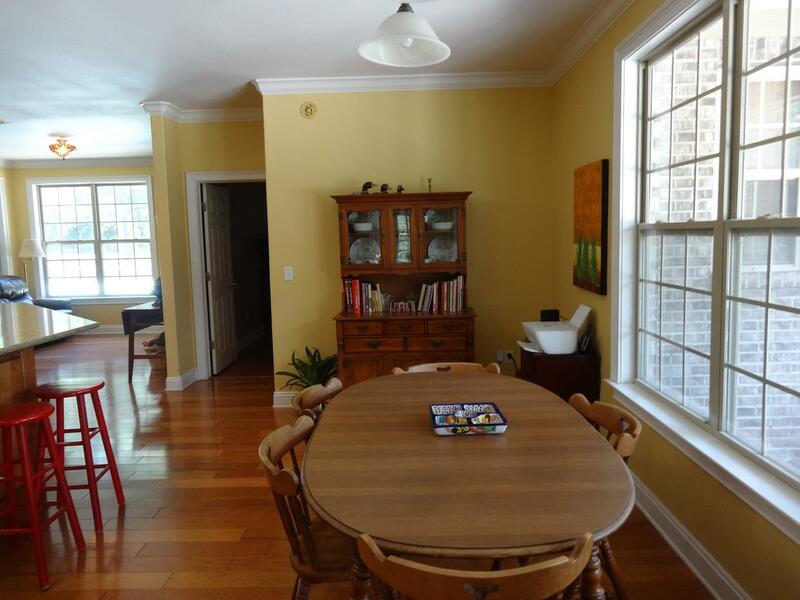 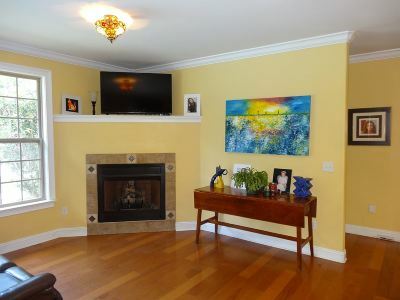 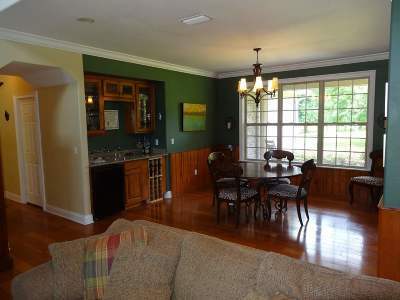 Large eat in kitchen overlooks the Hearth room with gas log fireplace for those warm cozy evenings. 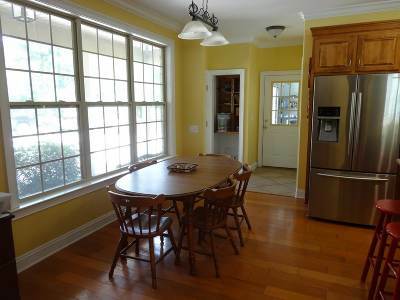 Open floor plan with living/dining combination includes built in wet bar. 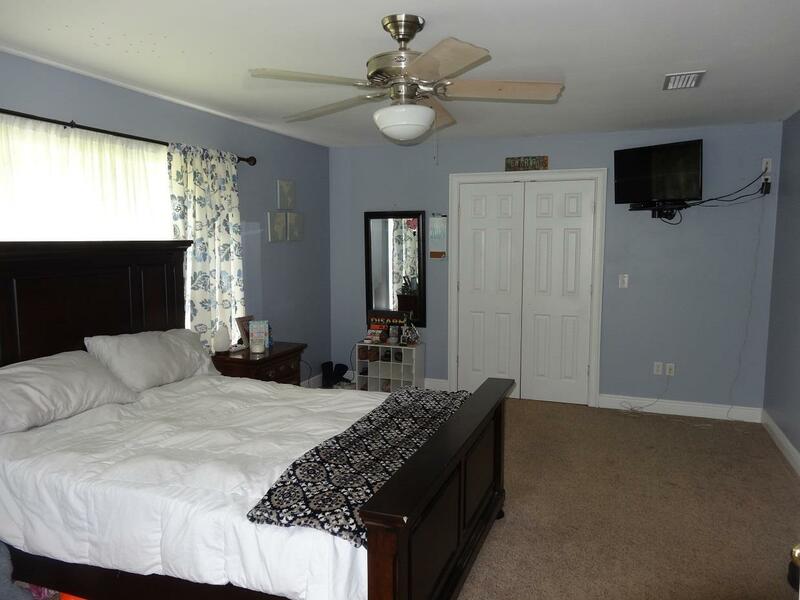 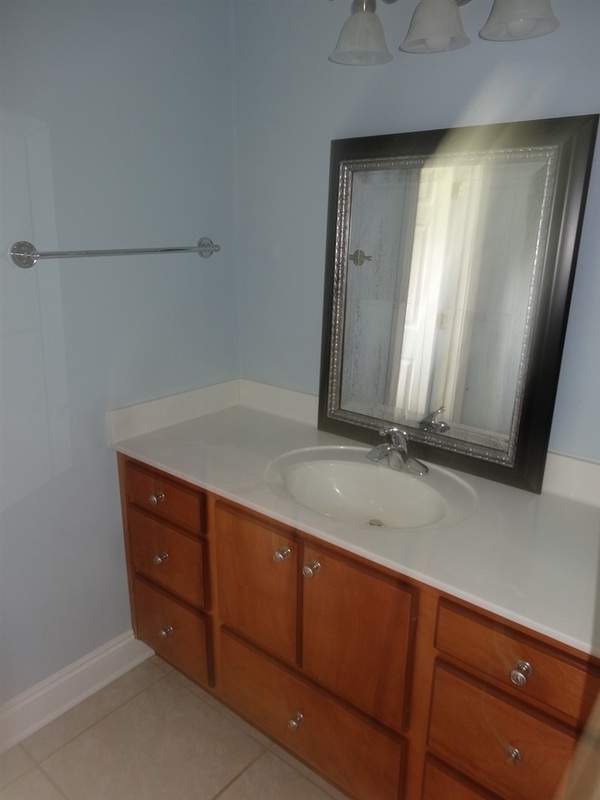 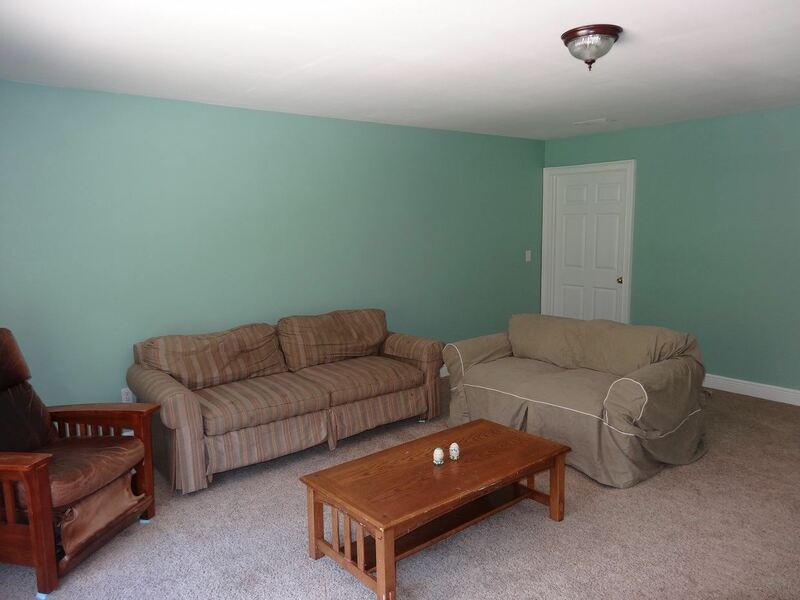 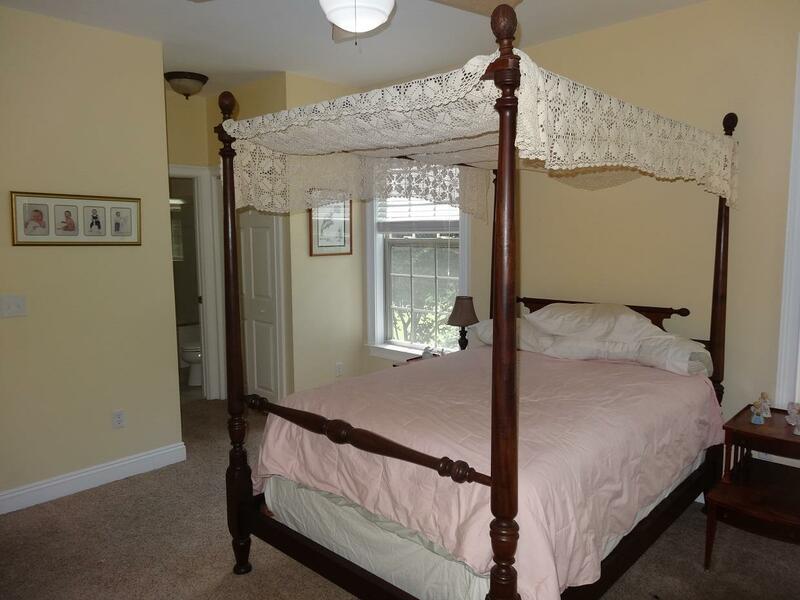 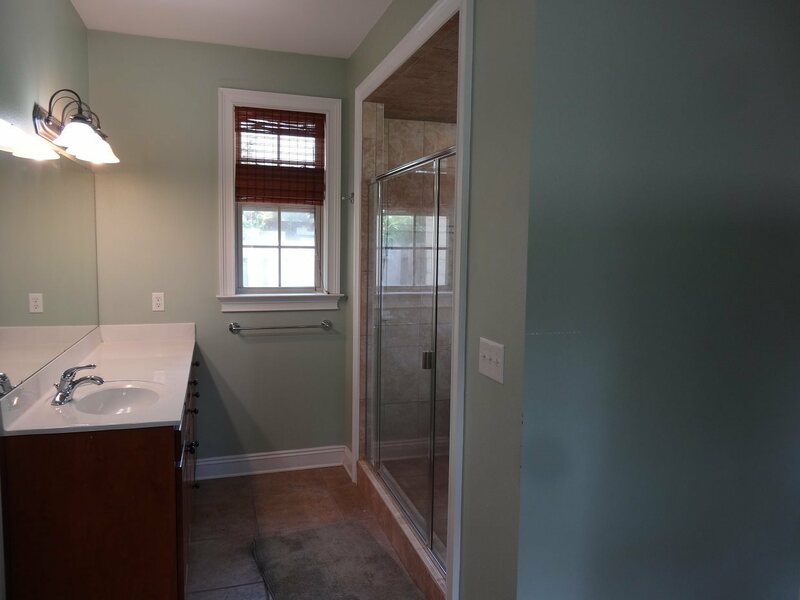 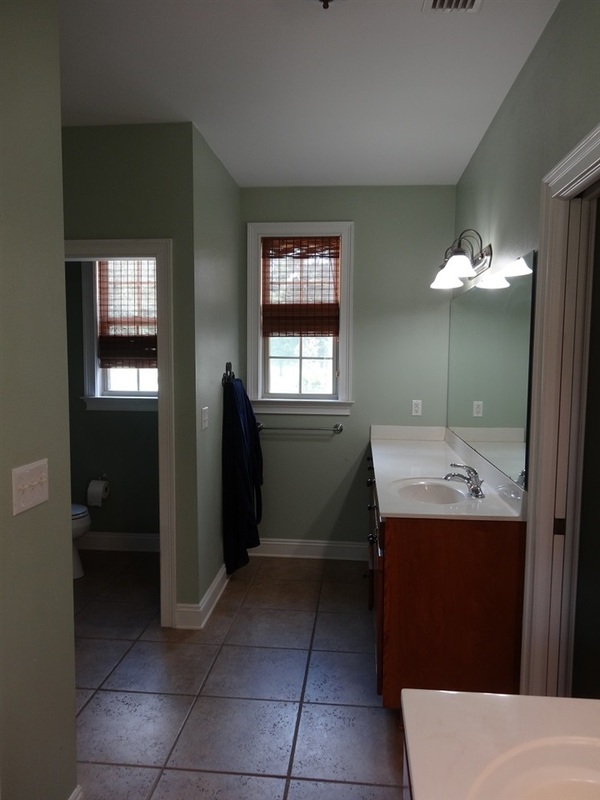 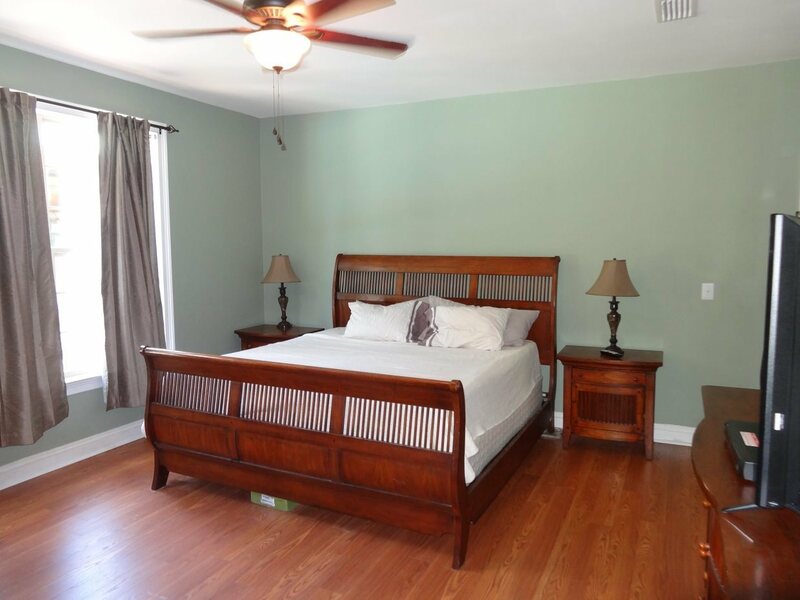 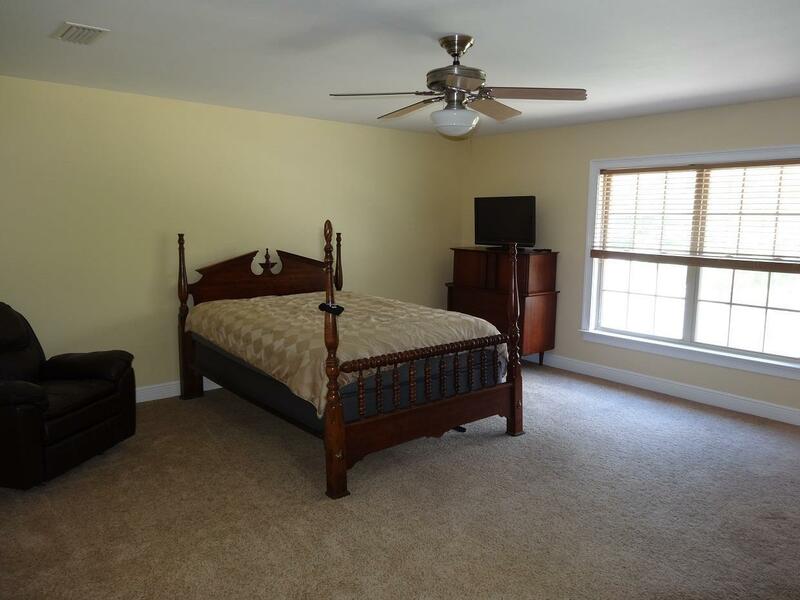 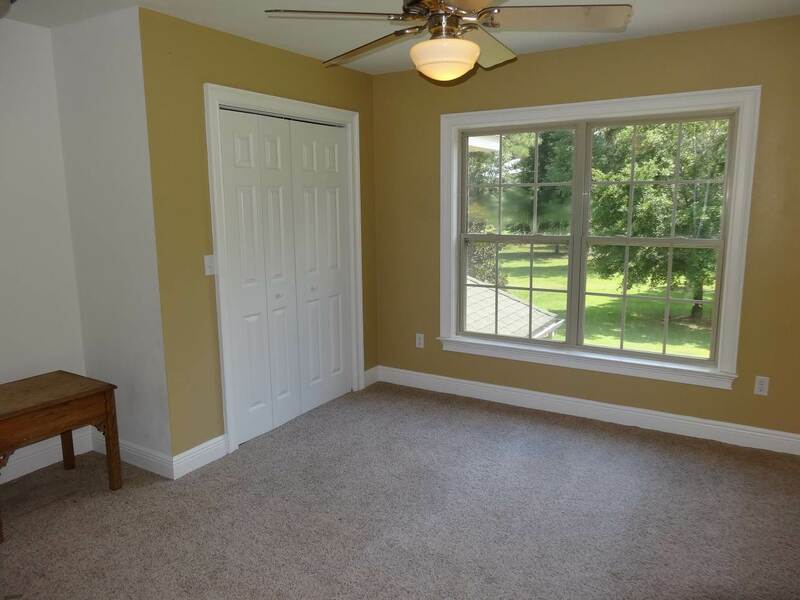 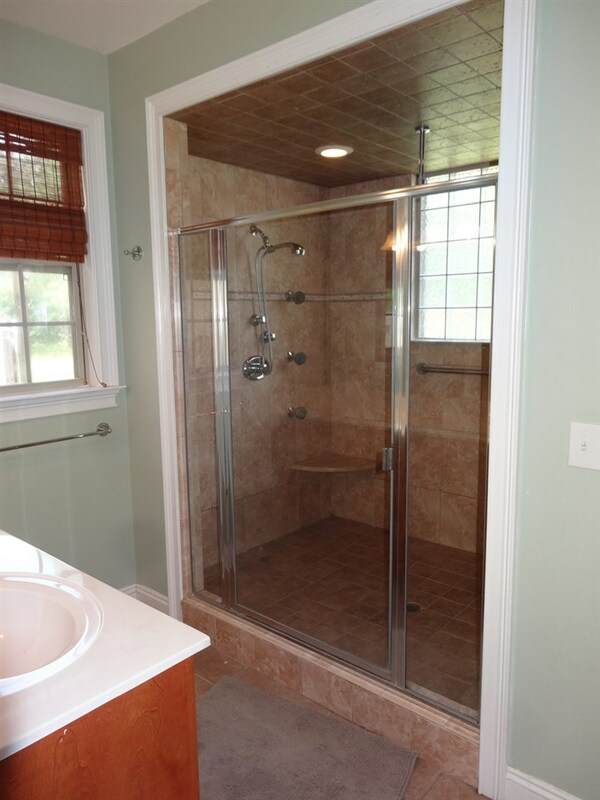 Master bed room, extra large walk in closet, large master bath with walk in shower sporting 6 shower heads! 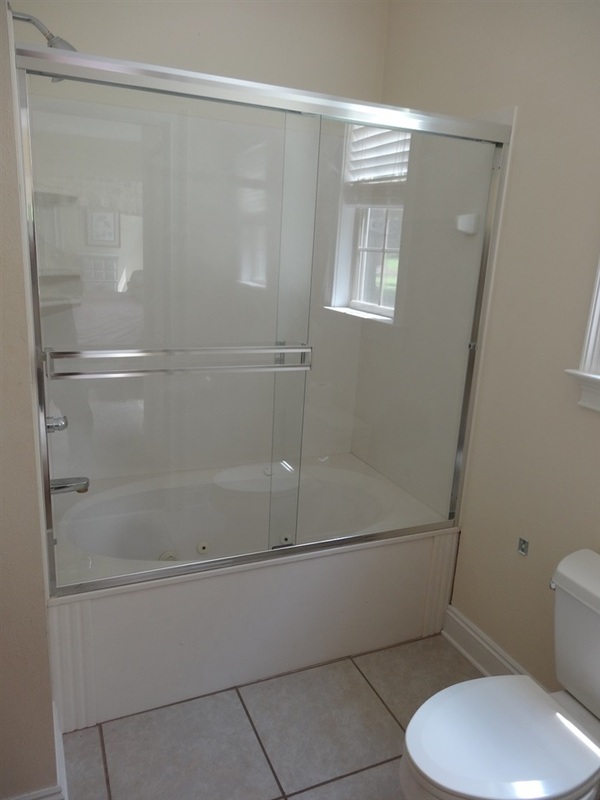 Too many special features to list. 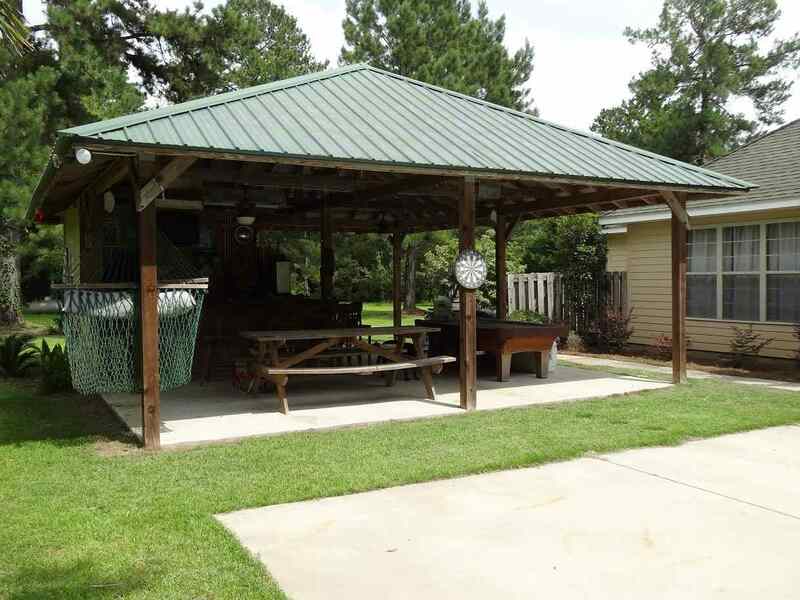 Pool and Pavilion for outdoor enjoyment. 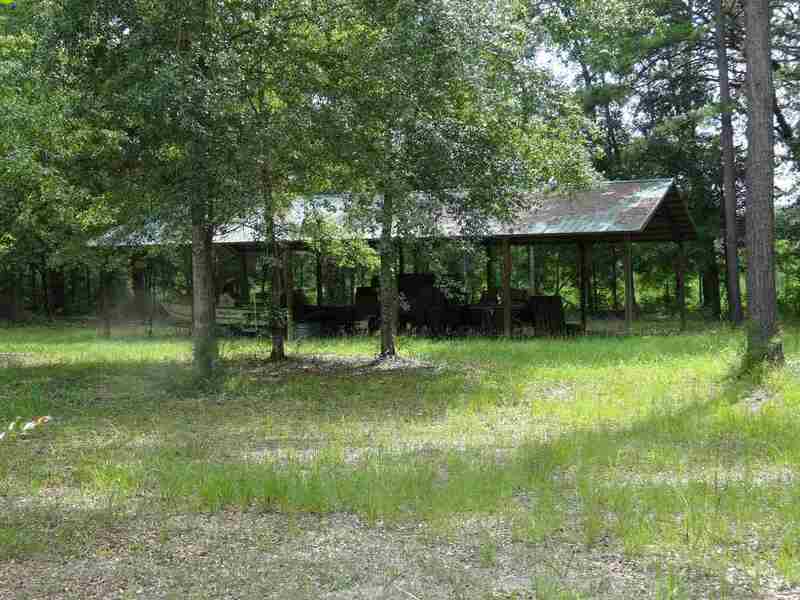 Two pole barns for workshop/hobbies/horses!